I say this not to be obnoxious (really! ), but to explain something. My level of organization helped me study better. I knew when tests were and could, therefore, plan when to study. Since I kept track of all my assignments, I could work around other tests and projects. I took notes in class and understood the notes themselves. 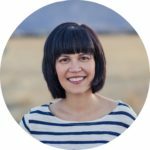 Additionally, I was super lucky – my mother, also an educator, taught me a number of study strategies that worked for me. When I finally sat down to study, I had everything in place to be successful. Turns out that studying is more than just the actual studying. It’s a series of actions that require planning and organization. If your teen is having problems studying, he or she probably also has an organization problem. Before we dive into these skills, grab the FREE checklist I created for you. Just click below! You have to plan to study. It sounds odd, but few athletes just jump into a season without a plan to train and prepare ahead of time. Studying is the same way. To study effectively, you need to schedule study times. To do that, you need a planner so you can see know when you have available time. Grab a paper planner, print out my planner pages, or use an electronic one. Either way, set it up NOW. Once you are using a planner, you create a study plan. Decide how many days you will study and what topics you will study on each day. Then schedule these “study dates” in your handy new planner. 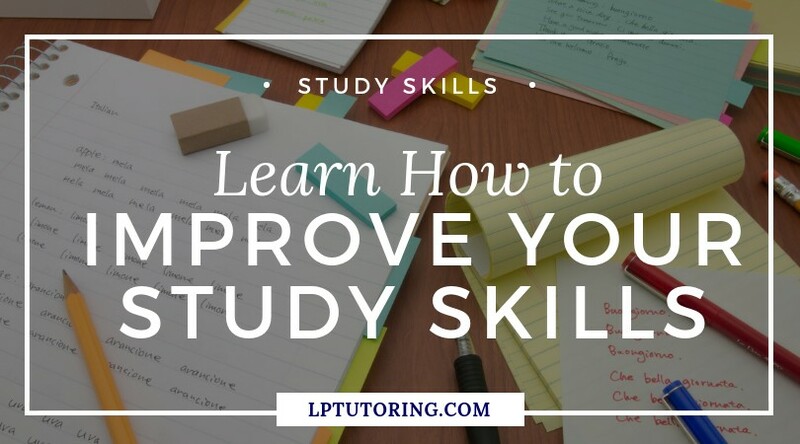 The more specific you are about the date, time, and topic, the more likely you are to actually complete the studying. Few students realize that their class notes are actually the most important asset they have once they begin to study. That being said, few kids take notes all that well. They don’t take notes and just rely on their memory OR they write down every.single.word that comes out of the teacher’s mouth. Even worse, their notes look different from day to day depending on how they were feeling that day. You need to be consistent while taking notes. Consistency creates clearer notes that are more effective to study from. Over time, you will also be able to take notes more quickly and review those same notes more quickly. Pick a note-taking style and stick to it. Use the same abbreviations over and over again so you can write faster. Most students completely ignore their notes until the night before the test. However, those notes could have been working for them the whole time. Refresh your notes and review them nightly. Few students know that there are multiple study strategies out there. And what works for one person won’t necessarily work for them. So, when they try a strategy (ex – using flashcards) and it doesn’t help, they assume that they are the problem. However, it might just not be a good strategy for them. Students need to try multiple strategies until they find ones that work. It’s not just memory tricks and flashcards though. Review plays the most important role in studying. Reviewing material you have already learned helps the brain process and remember the information. Definitely use your own class notes for review. 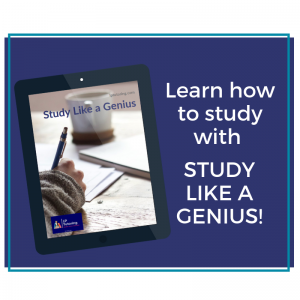 Don’t forget to use the best study material you can get – a study guide. If your teacher provides a study guide, be sure to use it! If not, you can create your own. Look over your notes, assignments, and readings. What topics came up the most? What were the most important concepts discussed? Also, consider vocabulary terms, people, or places that were important. Use that information to create your own study guide! Want to make sure you’re on the right track? 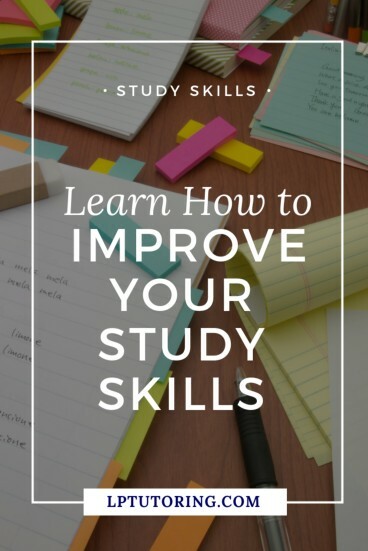 Download my FREE Study Skills Checklist! How are you going to change your studying? Let me know in the comments below! Hey Louisa! These study skills are great! I think it is so important for students to try new techniques, like you said, until they find the one that works best for them. Not all techniques will work for all students. And it only takes one great study habit to help a student learn how to study best. Thanks for the study help! !